In 2018 the forecast of active smartphone users in Indonesia to exceed 85 million, however majority rural area user is not ready for paid subscription services such as online e-Learning. This problem inspires Mahoni technology group to develop a different approach, an innovation for content distribution solution called “eduSPOT”, the first and only solution for Indonesia rural areas. Schools and Indonesian teachers have embraced digital technology in education, taking advantage on how digital contents can be digitized and distributed to millions of students for maximum learning by providing them easy and cheap access to it. However even as many students now have smartphone, data is not free, and it’s still also generally very slow. 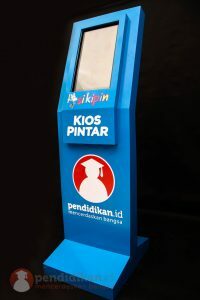 Early this year Mahoni launched an educational ATM called KIPIN, it stands for “Kios Pintar” which translates as smart kiosk, and the ATM stands for Assistant Teaching Machine, a kiosk designed with purpose of helping teacher, to make their job easier. The above will compliment any school library system, from minimum to maximum, a digital library so complete for grade 1 to 12, even including SMK. What is amazing with Kipin eduSPOT features (only available in Kipin v.2.0), it functions as local wifi server for all students in the school to download data without internet connection. This disruptive innovation is very welcome for Indonesian market and has become the core driver for Kipin ATM phenomenal success with over 700% growth in just 6 months. 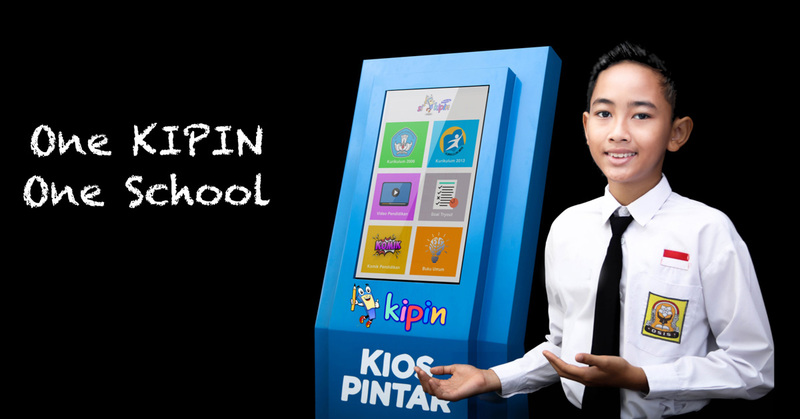 Kipin ATM runs well without internet and therefore hundreds of thousands of schools in Indonesia can use it well and smoothly. Classroom-set-of-devices is one of the top 6 trends in education (according to Forbes report July 2017) and with the current high adoption rate Kipin ATM among school, it will soon be the de-facto device for any school: One Kipin, One School. 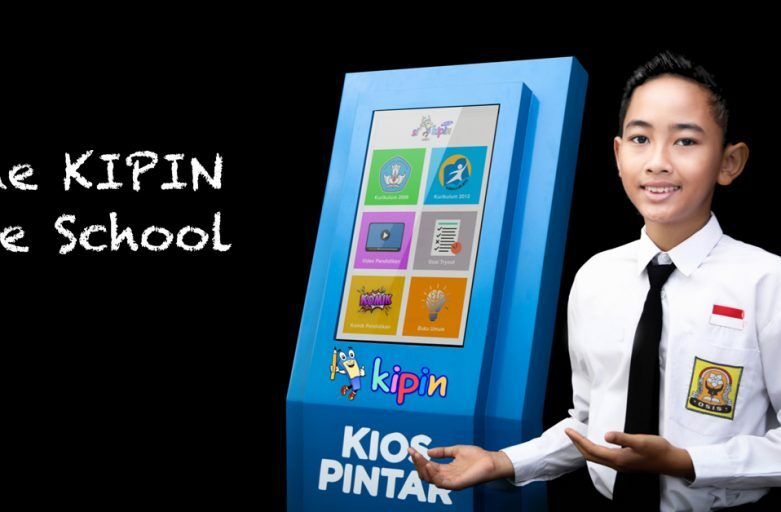 New technology is exciting and it offers previously unthinkable possibilities, now truly with Kipin ATM, it can narrow the educational gap for all Indonesian students.